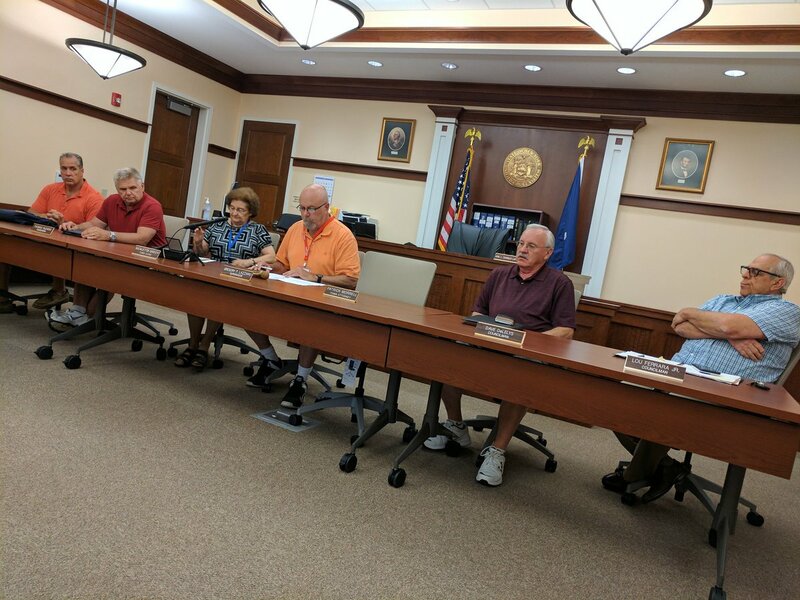 The Town Board will meet two hours earlier than usual Tuesday so it can receive a presentation from Enterprise Fleet Management at 5 p.m.
Enterprise was hired by Seneca County earlier this year to provide fleet management service for the county’s automobile and small truck fleet. Supervisor Greg Lazzaro wants the Town Board to learn about the service to see if it is interested in a contract with the town. Before the Enterprise presentation, the board will open a public hearing on proposed Local Law 3 of 2017. That law would supersede the existing town law in setting the eligibility for people to serve as town officers. The main change will be to waive a residency requirement for someone to serve as town attorney. The board switched town attorneys several months ago and new legal counsel David Foster lives in Geneva. Later on the agenda, the board will consider adopting the local law.